Stylize your event with our fun personalized Wreath Border Monogram Shatterproof Cups! Our custom printed frosted plastic cups are available in 9 sizes perfect for serving your favorite cocktails, wine, beer or soft drinks. 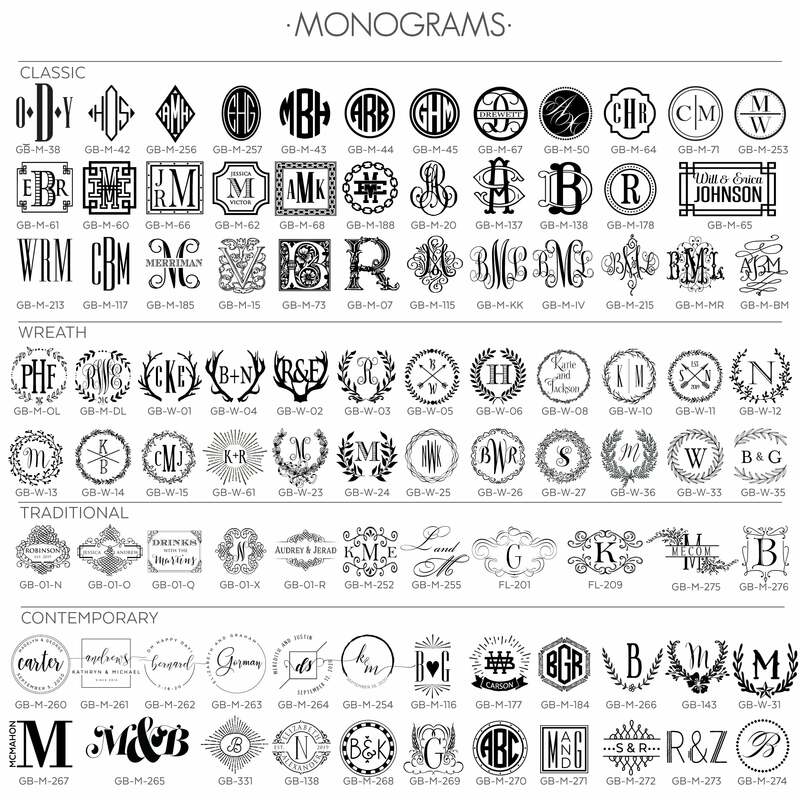 Your monogram is printed within a beautiful, decorative wreath. These cups are a fabulous addition to weddings, showers, birthdays and holidays. And can be used in your home after the event!